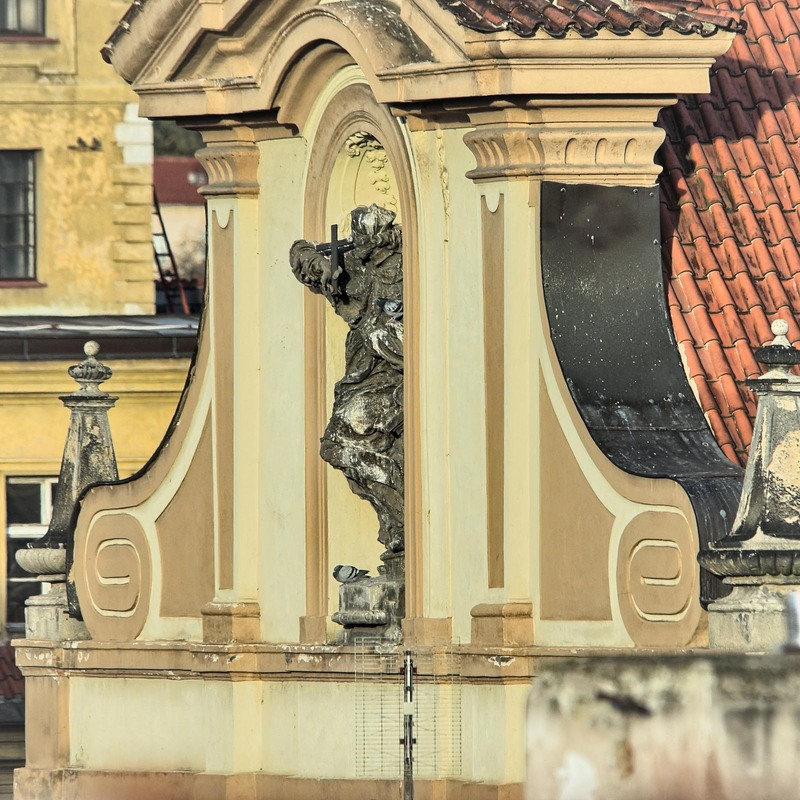 In the heart of Prague, only steps from Old Town Square, Prague apartment rental is situated in a building which is placed at one of the best venue in Prague. 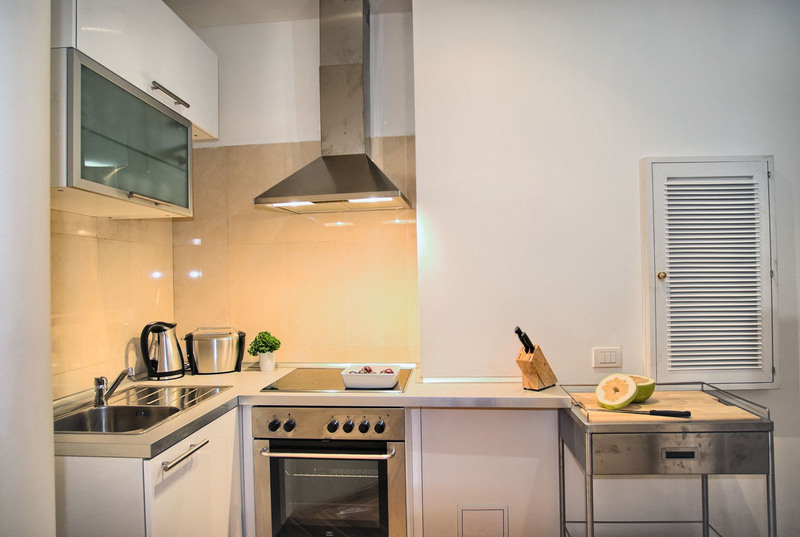 In the apartment is a fully equipped kitchen open to the sitting and dining area. 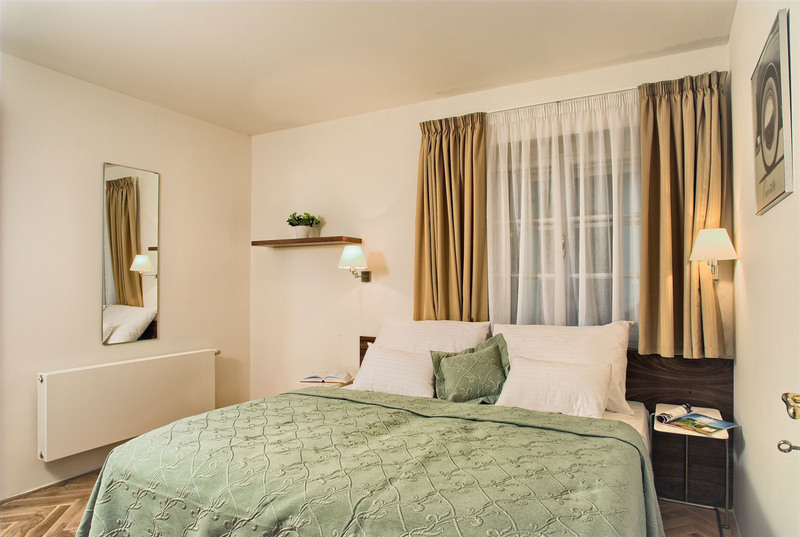 In addition, the apartment rental offers two bedrooms with a queen-sized bed and two en-suite bathrooms. Bed linens and towels are provided. The TV provides a large choice of international channels for your comfort. 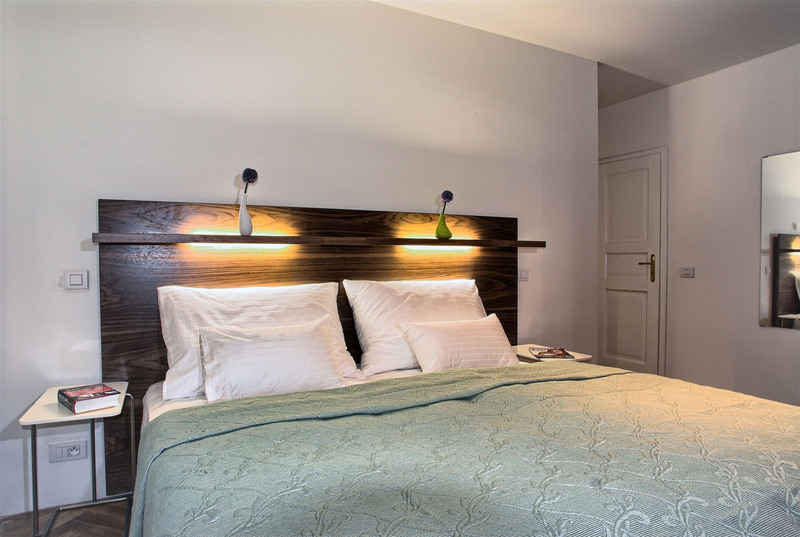 This Prague vacation apartment is suitable for families, two couples or small group of travellers. 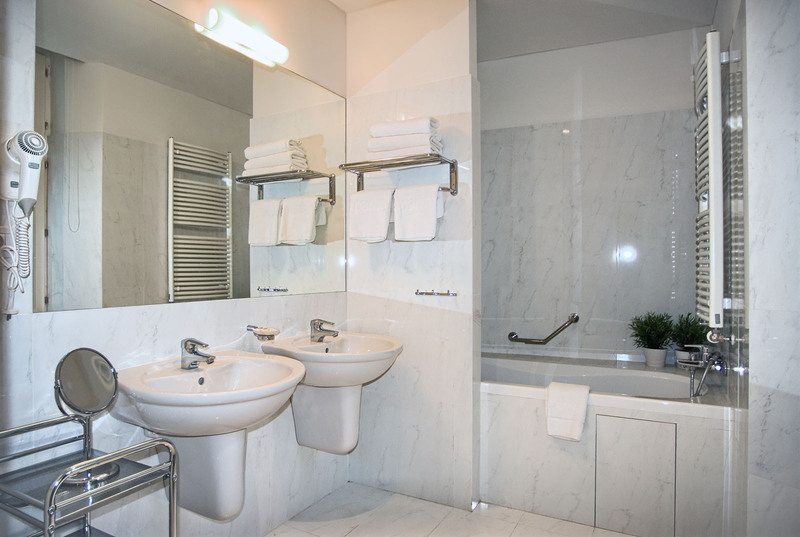 The space and privacy will satisfy the most demanding clients. Moreover, reception which is open 24/7 is very close, so if you need anything and anytime, we are ready to help you. We had a perfect stay. 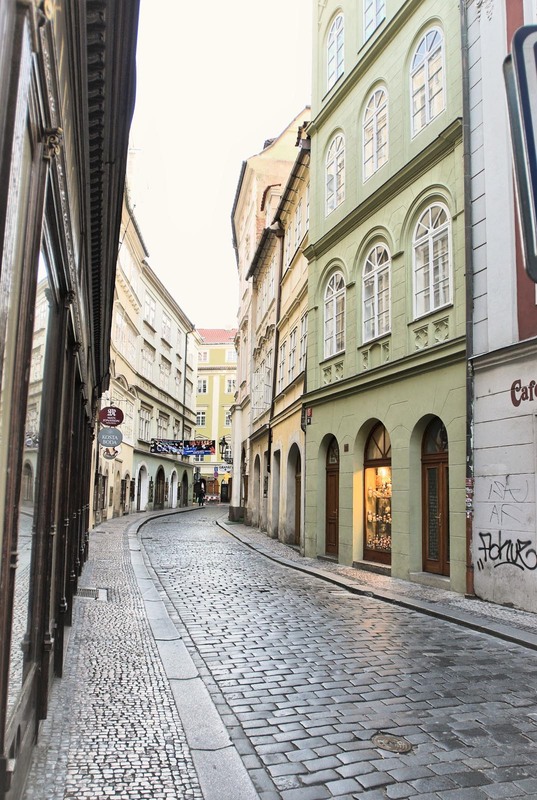 we traveled with three children and the apartment was just all that we needed to feel at home in Prague. 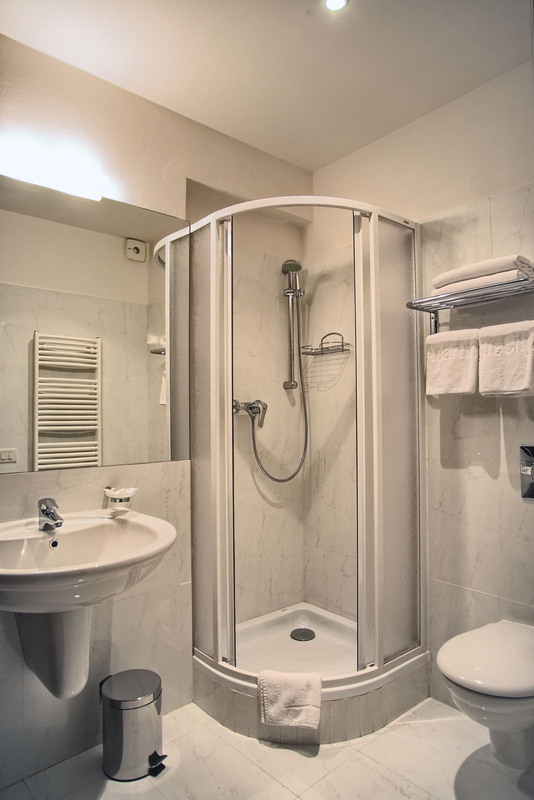 The apartment was well kept, cleaned daily and all that we could have expected. 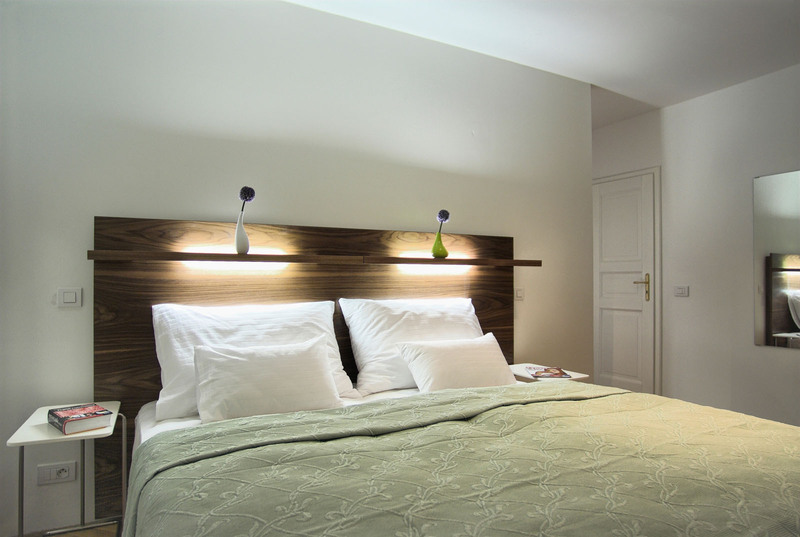 We really enjoyed our stay in Prague and were very satisfied with Prage city Apartments. The office staff is very helpful and PCA offers great services (e.g.daily cleaning of the apartment). They always answered very quickly to our mails prior to our arrival and were very efficient organizing transfers from and to the airport. 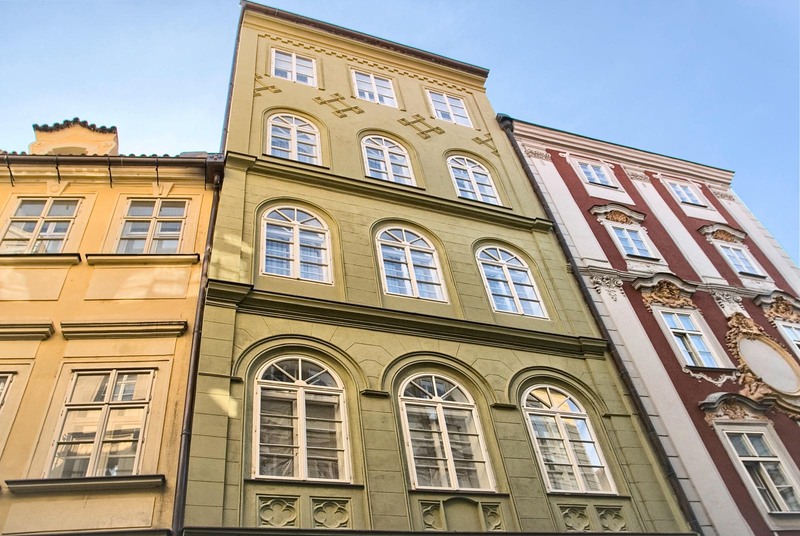 The apartment in Karlova street is ideally situated, very close to Old Town Square and Charles Bridge. Although the street is very busy (especailly in the summer), the apartment was very quiet. 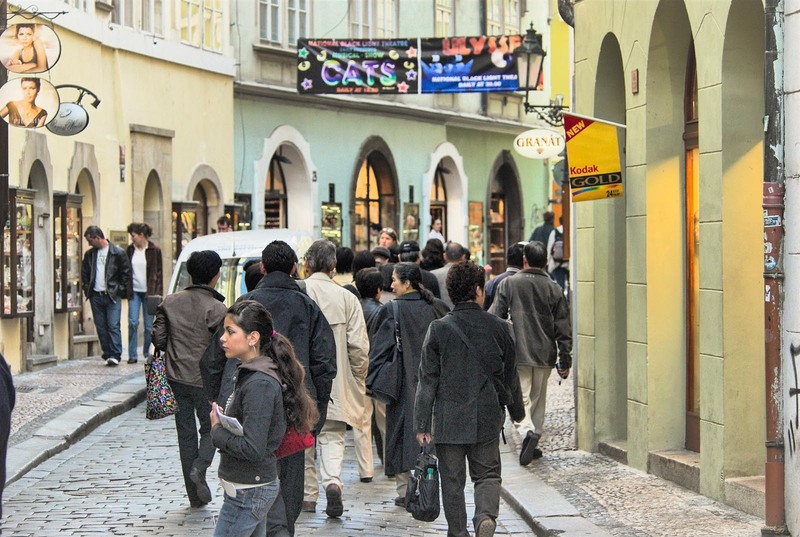 We really appreciated to stay in the heart of Prague and be able to walk round the city. Have stayed in these apartments before. They have a great location, very clean, good facilities and the staff in the office are great. Would highly recommend these to groups and couples alike. The apartments (we got ap.32 in residence Karolina and ap.51 in residence Karlova) are very high-end, well maintained and the location is just superb! They have everything and anything you need for stay 3 days with kids. The location is perfect, center of the old town but very quiet. 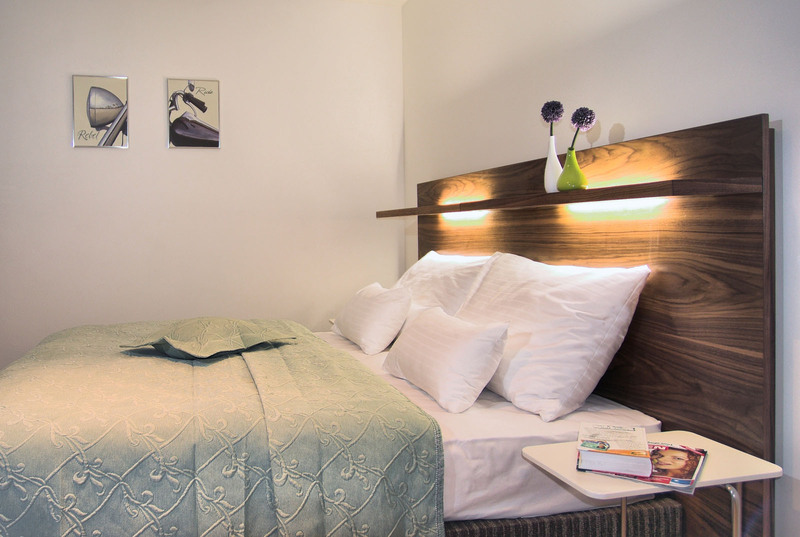 Bedrooms, living room and bathrooms are spacious and sufficient. Frontdesk service as well as room service was excellent. The staff was very attentive and reacted quickly to our requests. The kitchen equipment is a bit "frugal" and cheap. Quiet location perfect for sightseeing on foot. However staff charged one of my guests fee for staying knowing I had given all my account details/passport details to do so. Beds clean but not floor. No hot water force night and morning. Makeup stolen also. Flat good location but only 4l3 glasses for 4 people. Attention to detail needed. We asked for taxi to be ordered for return to airport and it wasn't done until last minute. Professional staff, always willing to help. Good Location. Quiet, roomy. 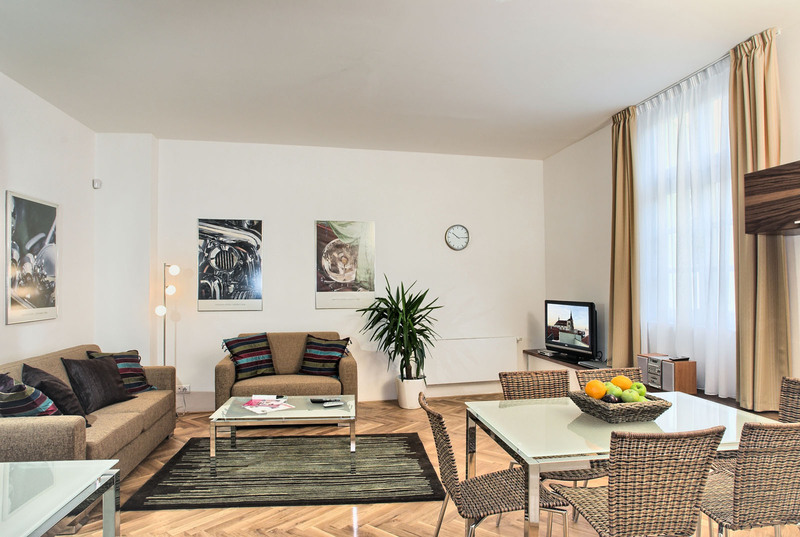 Will definitely use the Prague City Apartments during next visit to Prague. 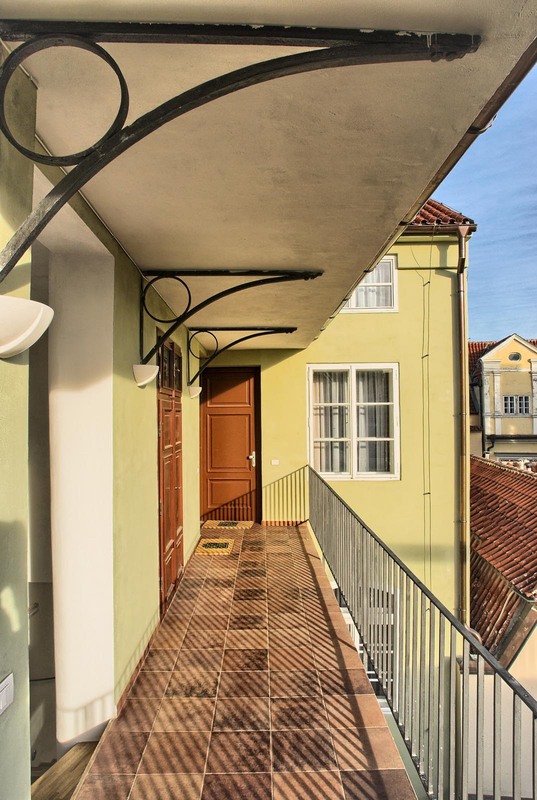 These apartments are amazing value for money - in the heart of the Old Town Square but incredibly quiet, a delightful calm oasis in the midst of the hustle and bustle of the city which is right on your doorstep. The apartments themselves are largerthan any other city centre apartment I have stayed in and are spotlessly clean. I wouldn't stay anywhere else when visiting Prague and have recommended them to all my friends. I would also add that the front office staff speak perfect English and are very friendly and efficient.